:: Sponsored by: Bennington Museum, Mill Brook Gallery and Sculpture Garden, Fuller Craft Museum, Maud Morgan Arts Chandler Gallery, MAKE BIG PRINTS, Bromfield Gallery, Solomon's Collection and Fine Rugs, Rocky Neck Art Colony, League of NH Craftsmen, New Britain Museum of American Art, Belmont Gallery of Art, Vizivel, Southern Vermont Arts Center, and the Artscope Tablet Edition. This week we're presenting Highfield Hall and Gardens, William Baczek Fine Art, and Thorne-Sagendorph Art Gallery with exhibitions full of works made to reflect and examine our emotions, our memories, and even our own art. There are also other interesting and exciting events happening soon for those who want more. United South End Artists is presenting South End Open Studios 2018 on September 15⎻16, 11:00 a.m.⎻6:00 p.m. Over 200 artists will be showcasing their work, with local galleries displaying work by national and international artists. 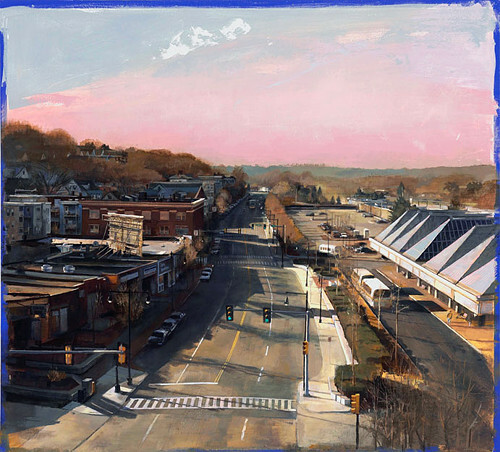 South End Open Studios 2018 is free to attend, and parking is $5. 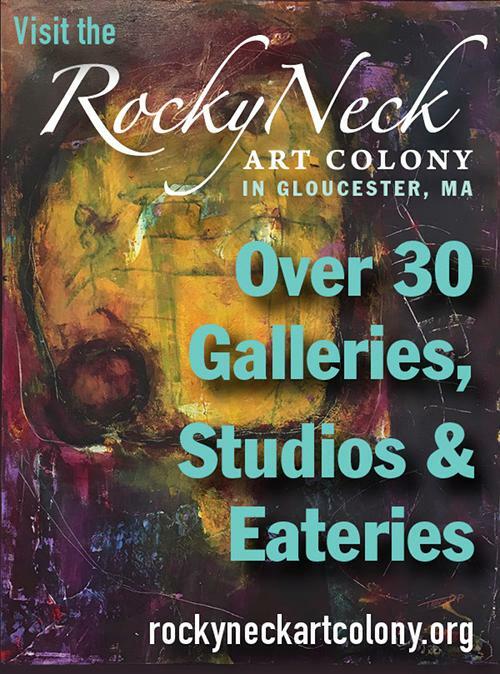 Check it out and explore the creative environment of Boston's largest community of working artists! Priscilla Alden, Journey II, 2014, hand-dyed wool, 30" x 23". Starting September 9, Highfield Hall and Gardens will be presenting "Tapestry in New England and Beyond" until October 31. This comprehensive exhibition features the work of over 45 renowned contemporary tapestry artists. 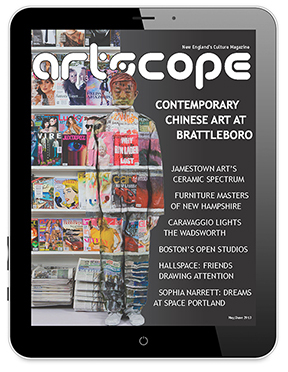 Curated by Marcia Young, editor in chief of Fiber Art Now, "Tapestry in New England and Beyond" is the second collaboration with The Fiber Art Network and Fiber Art Now. The included works are by artists associated with Tapestry Weavers in New England (TWINE), as well as by artists across the country and Canada. 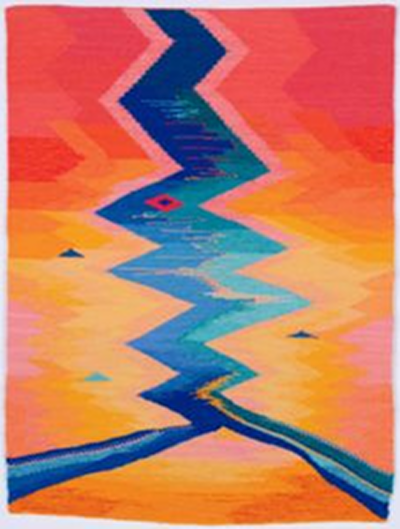 The exhibition showcases the wide variety of style and vision found in contemporary tapestry weaving. Each piece expresses an impactful moment or experience in the artist's life, tackling everything from the plight of refugees, nature and the environment, the beauty of language, and more. 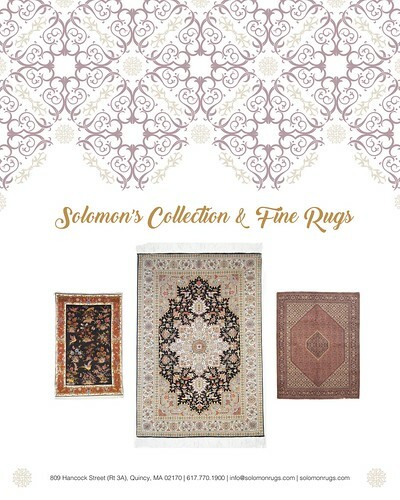 Each of these moments is expressed in beautiful, detailed weavings that show the depth of the artist's emotions and convey those emotions to the viewer. There will be a reception for "Tapestry in New England and Beyond" on Sunday, September 9 from 1:00 p.m.⎻3:00 p.m. Highfield Hall and Gardens is located at 56 Highfield Drive in Falmouth, Massachusetts and is open Tuesday⎻Friday, 10:00 a.m.⎻4:00 p.m. and Saturday⎻Sunday, 10:00 a.m.⎻2:00 p.m. For more information, please visit highfieldhallandgardens.org. Sponsored by: Bennington Museum, Mill Brook Gallery and Sculpture Garden, Fuller Craft Museum, Maud Morgan Arts Chandler Gallery, MAKE BIG PRINTS, Bromfield Gallery, Solomon's Collection and Fine Rugs, Rocky Neck Art Colony, League of NH Craftsmen, New Britain Museum of American Art, Belmont Gallery of Art, Vizivel, Southern Vermont Arts Center, and the Artscope Tablet Edition. 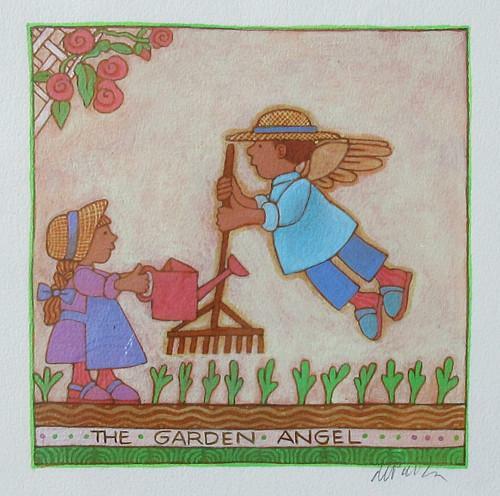 Tomie dePaola is known as a national treasure among children's book illustrators. He has written and/or illustrated over 260 books, including Strega Nona, Tomie dePaola's Mother Goose, Oliver Button Is a Sissy, and 26 Fairmount Avenue. 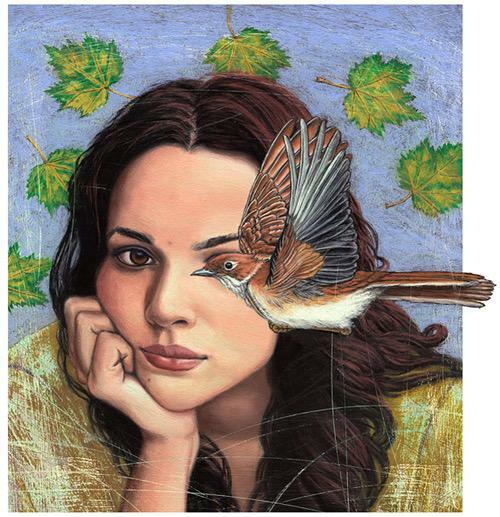 Original book illustrations can be purchased at the Mill Brook Gallery & Sculpture Garden. Tomie dePaola is currently exhibiting at the Currier Museum, Manchester, New Hampshire with three other illustrators from New Hampshire. Natasha Harrison, Blackbird, 2017. Glass. 8" x 2" x 19." Fuller Craft Museum invites you to Members Create: Celebrate! Saturday, September 15, 2018 6:00 p.m.⎻9:00 p.m. Seating is limited. Reserve your spot by Wednesday, September 5, 2018. Enjoy heavy hors d'oeuvres and lively conversation. Meet the artists. Purchase outstanding artwork by our members. Dance to live music. Take a guided tour. There is something for everyone. Tickets: $60 per person Enjoy the benefits of becoming a sponsor today. Virtuoso Sponsor⎻$5,000 Master Sponsor⎻$2,500 Artisan Sponsor⎻$1,000 Apprentice Sponsor⎻$500 Questions? Contact Nela at (508) 588-6000 x123 or mfrancisco@fullercraft.org. Artist Talk: Thursday, October 4, 6:00 p.m.⎻8:00 p.m. This year Maud Morgan Arts and Chandler Gallery are proud to honor Raul Gonzalez III⎻one of MMA's earliest and most popular faculty members. 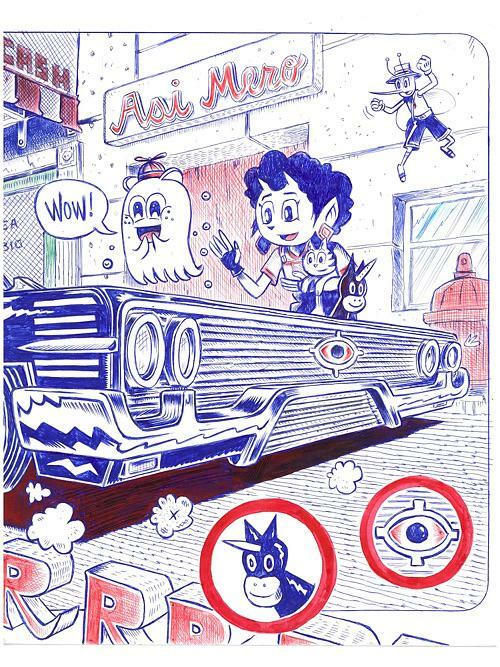 Raul is an award-winning artist with a focus on illustration and a passion for arts education. A commitment to introducing visual arts to youth has dominated his career. Raul is a sought-after teacher for workshops and classes at the Boston Museum of Fine Arts and local schools. He has also created murals for local businesses, and has illustrated several graphic novels for children and youth. Jemison Faust, Botched #1 and Botched #2, mixed media. From September 5⎻30, Bromfield Gallery presents "Double Vision," in which each gallery artist presents two artworks that explore different facets. The opening reception is Friday, September 5, from 6:00 p.m.⎻8:30 p.m.
Andrew Haines, Stoney Brook Valley, acrylic on panel, 40" x 44". From now until October 13, William Baczek Fine Art is showcasing their "2018 Annual Landscape Exhibition." 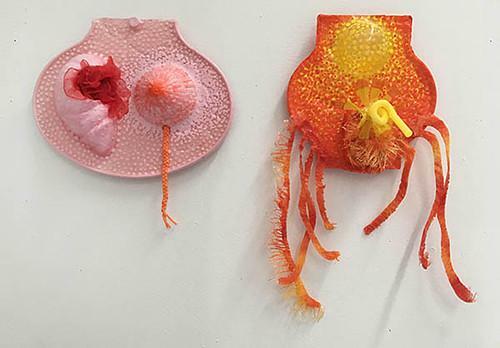 This year, ten artists from across the US and Canada have been invited to participate in the exhibition, creating a selection of pieces that vary widely in medium, style, and interpretation. "2018 Annual Landscape Exhibition" addresses the preconceived notions of what landscape art can be. The artists remove context, utilize unexpected mediums, and avoid cliché to make their works standouts among the art of landscapes. The featured work is at turns concrete and ethereal, straightforward and abstract. No two pieces are alike, just as no two artists' personal idea of landscapes are alike. The result is an exhibit that encourages a different view of not just the art of landscapes, but of the world these landscapes reside in. There will be a reception for "2018 Annual Landscape Exhibition" on Saturday, September 8 from 5:00 p.m.⎻7:00 p.m. William Baczek Fine Art is located at 36 Main Street in Northampton, Massachusetts and is open Tuesday⎻Wednesday 10:00 a.m.⎻5:00 p.m. Thursday⎻Saturday 10:00 a.m.⎻7:00 pm. and Sunday 12:00 p.m.⎻5:00 p.m. For more information, please visit wbfinearts.com. 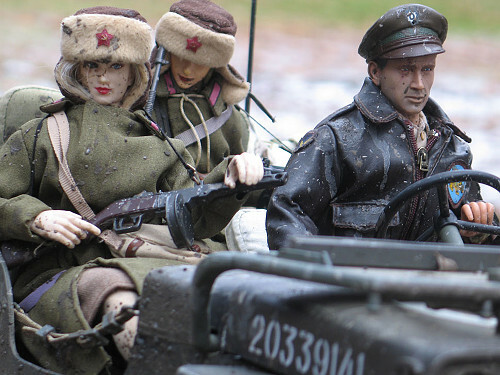 Mark Hogancamp, Untitled, from Women of Marwencol, digital image (courtesy 1 Mile Gallery and the artist). On Friday, September 21 from 5:00 p.m.⎻7:00 p.m., there will be an Exhibition Opening Party at Keene State College's Thorne-Sagendorph Art Gallery for two new exhibitions opening September 22. "Mark Hogancamp: Women of Marwencol and Other Possible Histories" is a photo-series and collection of photographs by Mark Hogancamp, an upstate New York artist who creates his pieces as a way of recovering from a violent assault. He customizes and arranges 1/6 scale figures in miniature settings to form a continuous narrative and tell an ongoing story of love, loss, conflict, and more. His work addresses the dynamic of narrative, fantasy, and fiction and aspects of war and gender. "Tell Him What We Said About "Paint It Black" will also be on view, showcasing a variety of works from numerous artists addressing the complexities of adolescence and identity. The title of the exhibition is taken from a line about a Rolling Stones song in Big Star's song "Thirteen:" "won't you tell your dad get off my back / tell him what we said 'bout 'Paint It Black'." The famous rock song celebrates adolescence and all of its emotional ups and downs, and the exhibition channels those emotions perfectly. Both exhibitions encourage the viewer to look deeply into each piece and discover how the artists have interpreted their experiences into works of art. Thorne-Sagendorph Art Gallery is located at 229 Main Street in Keene, New Hampshire and is open Wednesday⎻Thursday 12:00 p.m.⎻7:00 p.m. and Friday⎻Sunday 12:00 p.m.⎻5:00 p.m. For more information, please visit keene.edu/tsag. * Watch Installation artist Deborah Redwood weld a scrap metal whale's tail at Ocean Alliance September 10⎻28. 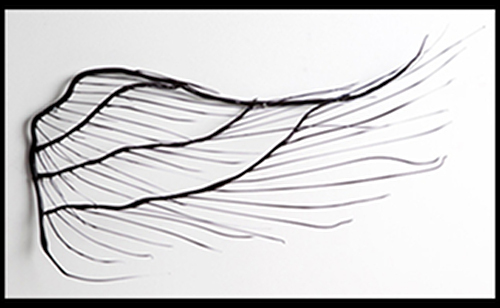 * See Collective (un) Conscious, a mixed media installation by Mary Rhinelander, at Gallery 53, reception September 15, 6:00 p.m.⎻8:00 p.m. This fall the League of NH Craftsmen is taking it to the streets! 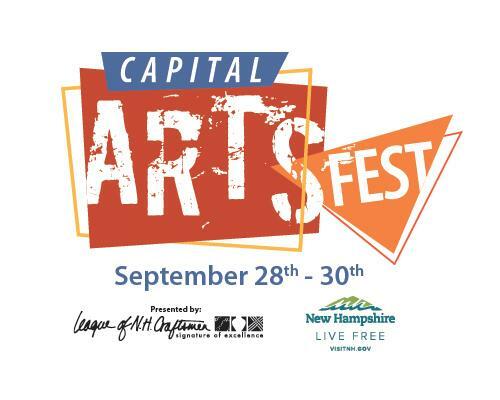 Experience Concord's newly revitalized Main Street during Capital Arts Fest, a weekend-long festival featuring the art and fine craft work of League members, select invited artists, and specialty vendors. See nhcrafts.org for more details. 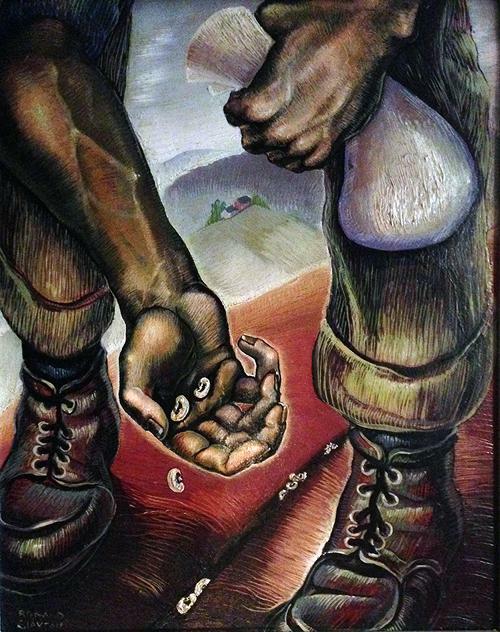 The NBMAA invites you to participate in "Looking for America." 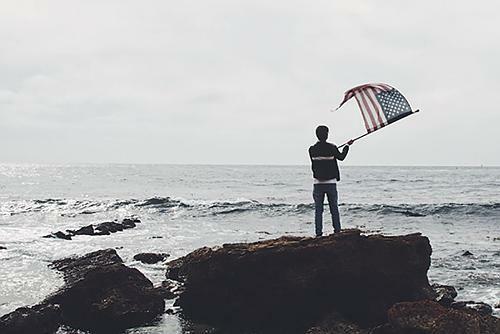 This crowd-sourced exhibition welcomes everyone to submit one photo that conveys what America means to you: its values, people, history, present, or future. Photographs will be exhibited beginning October 15. All skill levels welcome! The Belmont Gallery of Art (BGA) celebrates art inspired by music with its new fall exhibit: Rhythm and Hues (September 7⎻October 12, Opening Reception September 22). The show features 40 artists whose art captures the spirit of rock, jazz and R&B. Special guest artist Woody Giessman's work includes vibrant portraits of iconic rock stars and jazz musicians in New Orleans. Left: Matt Seasholtz, Coastal Bowl, Night Sky. Right: Magda Love, My Head is a Jungle, 2015. 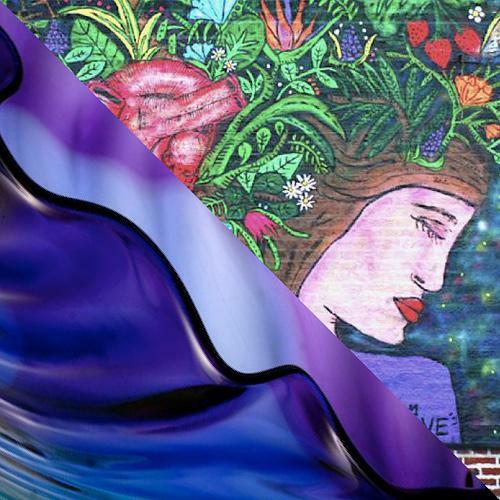 Join us at SVAC for the launch of "Thriving Spaces: Street Art Meets Glass", a vibrant, nature-themed exhibit featuring artwork from New York street artists and the Vermont Glass Guild. Meet the artists, enjoy farm-fresh food from Earth Sky Time, and experience never-before-seen works of glass and street art created for this unique exhibit. The event is free & open to all! Saturday, September 8, 4:00 p.m.⎻6:00 p.m.